17 December 2018 — When it comes to the cyber security, the analytics is the last piece of the puzzle, and it is more crucial than ever. 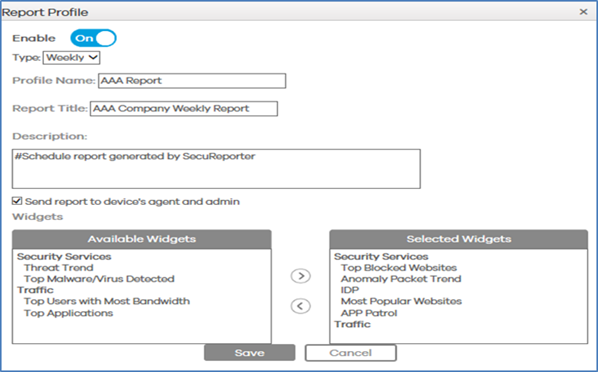 To further improve “SecuReporter”, we developed custom reporting. 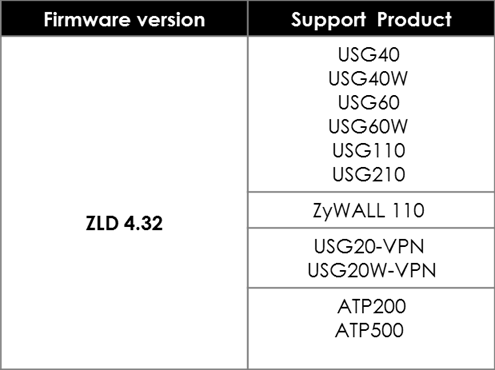 Starting from ZyWALL firmware release version ZLD 4.32, you can enjoy these great features. You can create a profile name, report title, and schedule. 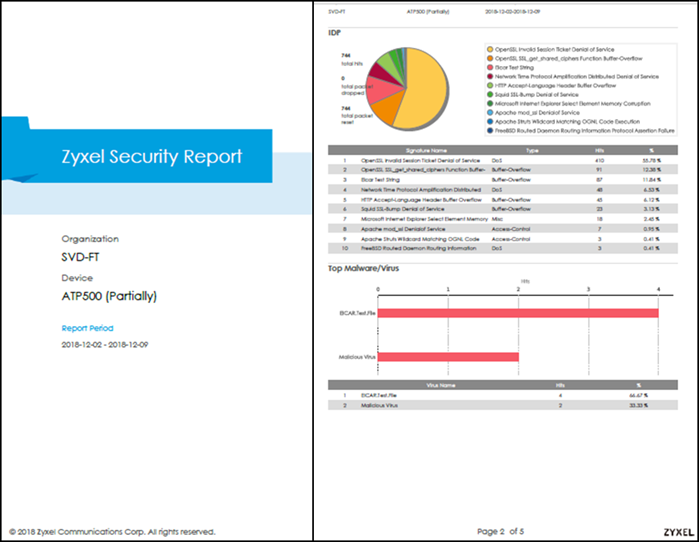 Send out report and receive notification on a daily or weekly basis. Select your preferred analytic widgets.